It's been a long time since we've attended a gaming convention. 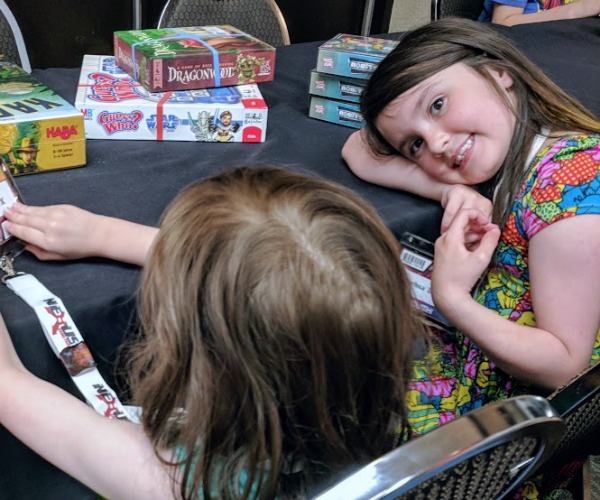 Sure, we've been to several conferences for blogging, social media, and travel and we've attended the Chicago Toy & Game Fair. But an event focused only on gaming? We haven't experienced something like that since attending BlizzCon 2009. This year we are actively seeking gaming conventions to attend – both large and small. They will be our vacations because what's better than several days of playing games? We had plans to attend the Midwest Gaming Classic in Milwaukee a few months ago. We even bought tickets, but ended up staying home because of a snow storm. 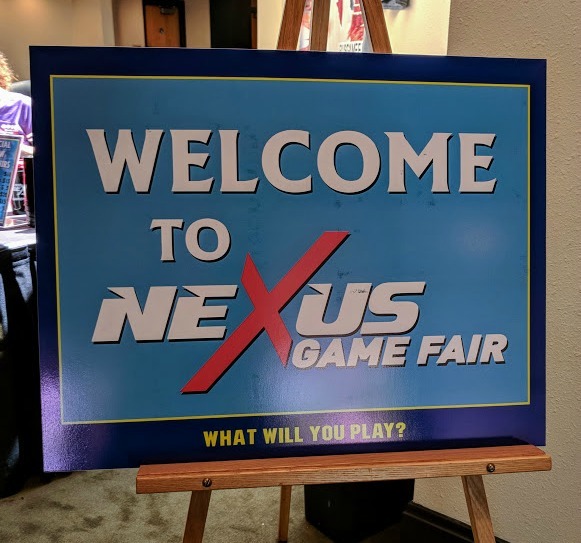 The end of the school year has been pretty busy, but we were determined to check out at least one day of Nexus Game Fair Milwaukee 2018. Overall we knew it wasn't as large as Origins or GenCon, but we weren't sure what to expect. Their website stuck to the basics of when and where, but didn't provide a whole lot of insight to newbies interested in going. We're glad we decided to check it out. As Brian and I said in the video, we weren't sure how big it was or how many vendors would be there. It provided a great opportunity to do some shopping for board games and gaming accessories. It is definitely more focused on getting people together to play more than publishers demoing new releases. We did miss out on the play to win library and weren't able to sign up for any game sessions due to schedule conflicts. The kids enjoyed the kids' gaming table though. It was great seeing them gather around the table, eager to learn how to play something different. Of course, it helped that they won a couple of the games to bring home. 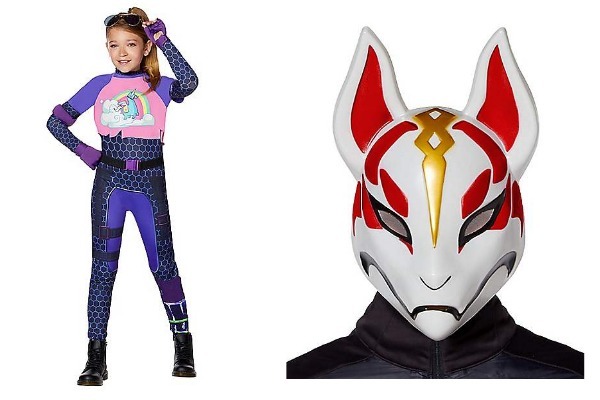 Now that we know what to expect, it is on our radar for next year. Hopefully we can spend at least one day there without the kids so we can get some game time in. 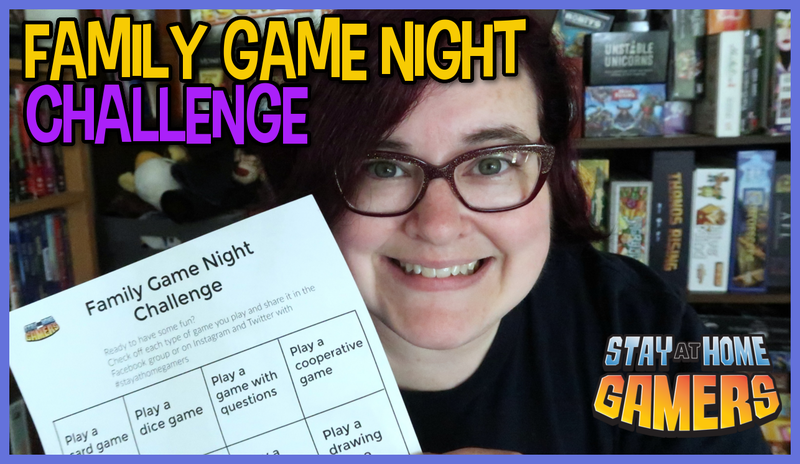 I spotted several games on the table that I want to try and it would have been nice to join in! You didn't actually think I'd leave there without buying something, did you? A big thank you to Thunderworks Games as well as Chimera Hobby Shop for offering great deals! Here are the games we talked about and showed you in the video. These include affiliate links which means we may make a small commission if you make a purchase. Next up, we'll be headed to Origins Game Fair in Columbus, Ohio. 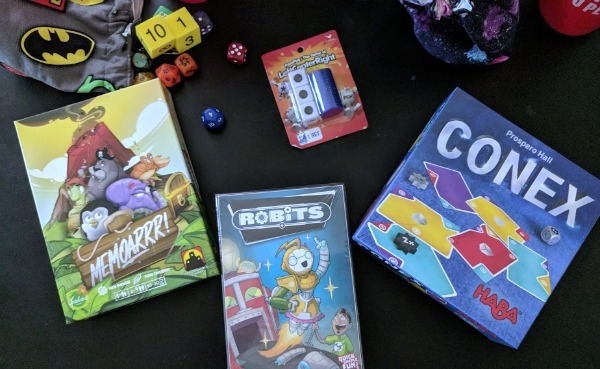 We can't wait to share about our experience and our impressions of the new board games we'll be demoing. Let us know, are there board game releases you are looking forward to? Are you planning to attend any gaming conventions this year? 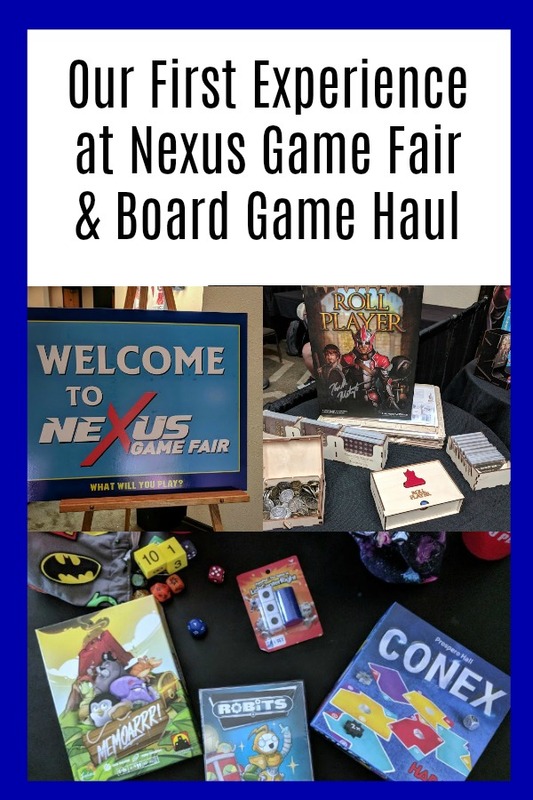 Do you like to shop for board games at conventions?